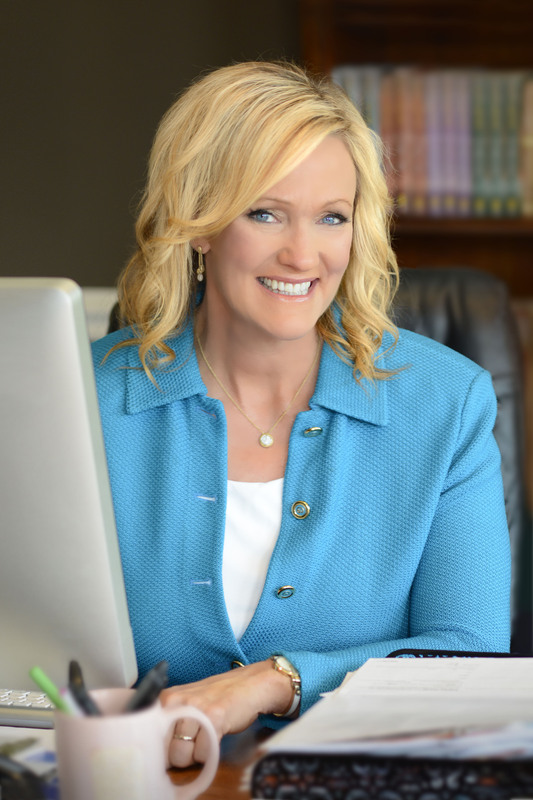 From #1 New York Times bestselling author Karen Kingsbury comes the third novel in the unforgettable Angels Walking series about divine intervention and the trials and triumphs of life for a group of friends. Despite needing a heart transplant and against the advice of her doctor, Mary Catherine moves to Uganda to work at a brand new orphanage. Whatever time she has left, Mary Catherine wants to spend it helping children—especially since there will be no children of her own. The only problem is Major League Baseball player Marcus Dillinger, the man she never meant to fall in love with. Neither Marcus nor Mary Catherine’s other friends—Tyler Ames and Sami Dawson—know just how serious her heart condition is. Still, Marcus is sure in the depths of his soul that something isn’t right. Ultimately his correspondence with Mary Catherine leads him on a desperate life-or-death mission to rescue her and get her to a US hospital before time runs out. Meanwhile, Sami and Tyler struggle with issues of their own. In a season when Tyler plans to ask Sami to marry him, the very core of their relationship is in jeopardy. The team of angels walking is busier than ever in this epic battle between life and death. 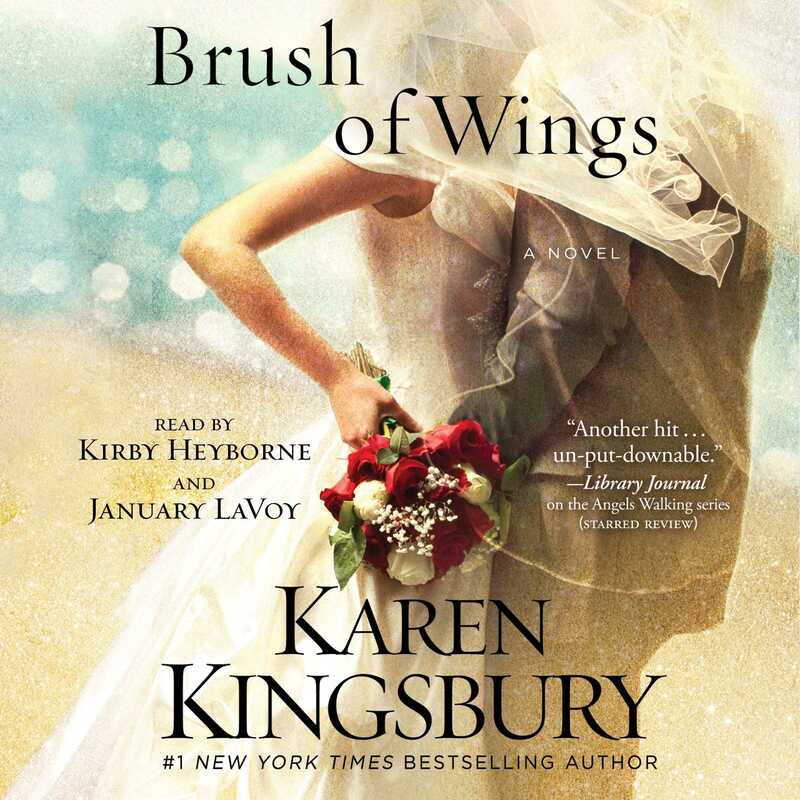 A Brush of Wings is a poignant tale of love, sacrifice, and the power of faith.